Some honorable mentions include Thanksgiving in Mongolia, Ariel Levy’s devastating personal essay; The Fallout by Frank Bures; A Sort of Happy Ending by David Farley (yay, Farley! ); Go Your Own Way by Douglas Mack (yay, Doug! ); and How Hipsters Ruined Paris by Thomas Chatteron Williams. 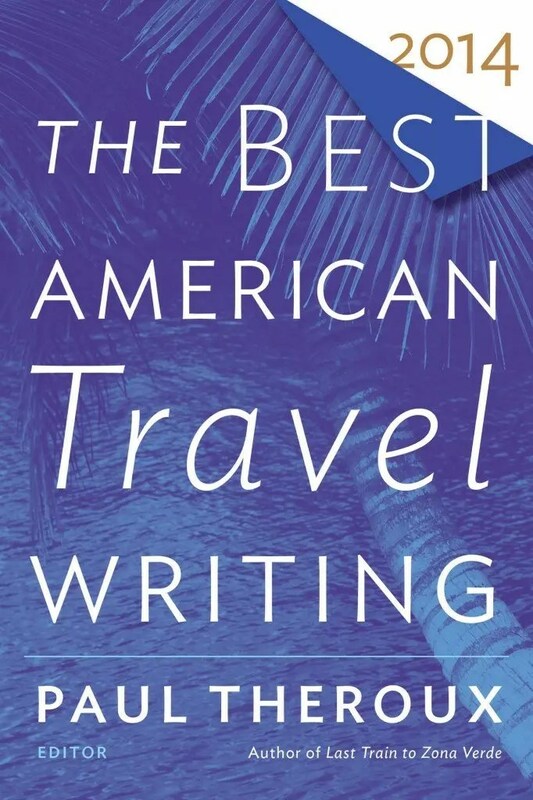 The Best American Travel Writing 2014 is available from Amazon in print and on Kindle and as an Apple iBook. You can also buy directly from the publisher. *These are the print magazine titles of these articles. The online titles are slightly different.